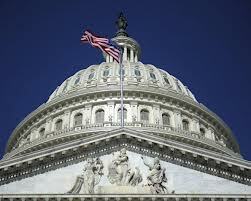 Washington, DC, September 12, 2017 — Robert Pear reports in The New York Times that, back in March, when President Donald J. Trump released the first draft of his budget proposal for the coming fiscal year, he asked lawmakers for deep cuts to one of their favorite institutions, the National Institutes of Health (NIH) — part of a broad reordering of priorities, away from science and social spending, toward defense and border security. 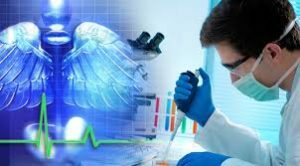 In the past 40 years, the U.S. has been the world leader in converting fundamental scientific discoveries into innovative new treatments for life-threatening disease. New drugs, vaccines, and medical devices have improved human health and increased our lifespan. Trenton, NJ, July 5, 2017 — Lilo H. Stainton today reports in NJ Spotlight that the new law regarding Horizon Blue Cross and Blue Shield that was at the center of the state’s shutdown this past weekend borrows elements from insurance overhauls in other states, but was shaped in the end by local priorities. Sen. Joe Vitale, (D-Middlesex) who spearheaded the legislation, said the measure is modeled on a law Pennsylvania enacted more than a decade ago to establish a range of reserves for Blue Cross Blue Shield plans operating in that state. 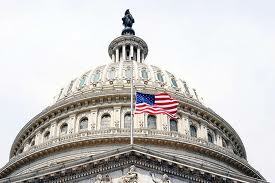 Westerville, OH, July 1, 2017 ― Jason Rittenberg reports on the State Science & Technology Institute (SSTI) news blog that the U.S. House Appropriations Committee began releasing FY 2018 “markup” budget bills at the end of June, and the proposals would cut billions in non-defense spending. Washington, DC, June 5, 2017 — Ali Breland reports on The Hill that President Trump’s fiscal 2018 budget unveiled Tuesday proposes massive cuts for the National Science Foundation. 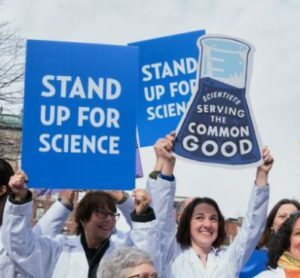 The plan would cut $776 million, an 11 percent reduction, from the foundation, which gives grants for non-medical research in science and engineering. 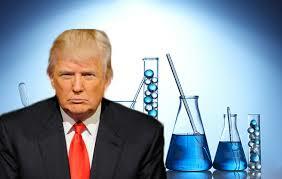 Washington, DC, May 31, 2017 — The double-digit percentage cuts President Donald Trump is proposing in his fiscal 2018 budget plan for science and technology programs would “devastate America’s science and technology enterprise” and weaken the nation’s economic growth, Rush Holt, CEO of the American Association for the Advancement of Science (AAAS), said on May 22. 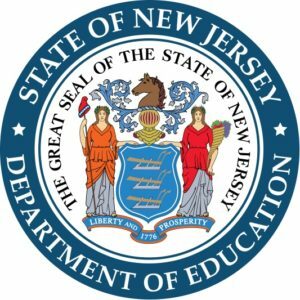 Trenton, NJ, April 26, 2017 — The New Jersey Department of Education last month released the 2017 Taxpayers’ Guide to Education Spending. 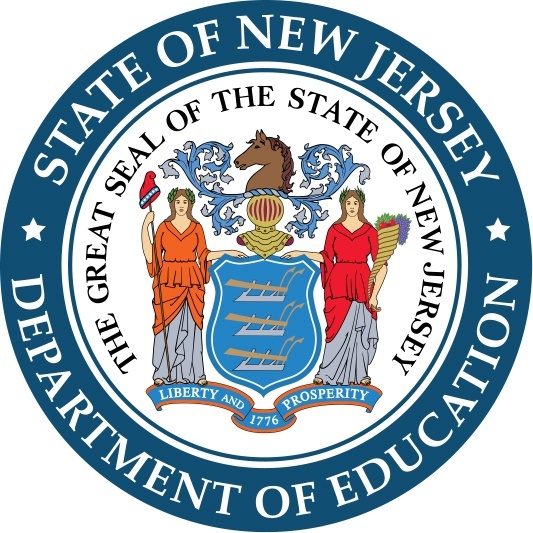 “The annual spending guide is a tool designed to provide transparency to New Jerseyans about how schools spend their taxpayer dollars to educate students,” said Acting Education Commissioner Kimberley Harrington. 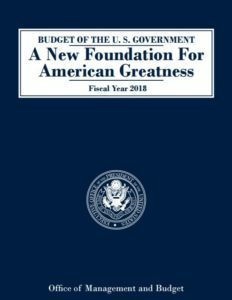 Washington, DC, May 24, 2017 — Alison Kodjak and Rob Stein report on NPR that President Donald J. Trump’s proposed budget unveiled Tuesday doubles down on major cuts to biomedical research, programs to fight infectious disease outbreaks, health care for the poor, elderly and disabled, and prevention of HIV/AIDS.